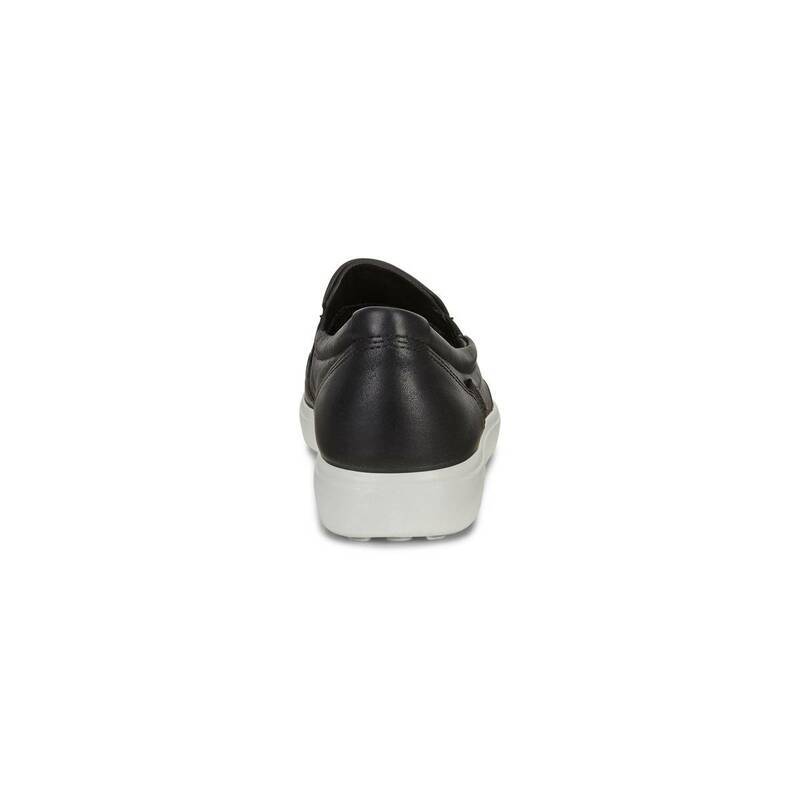 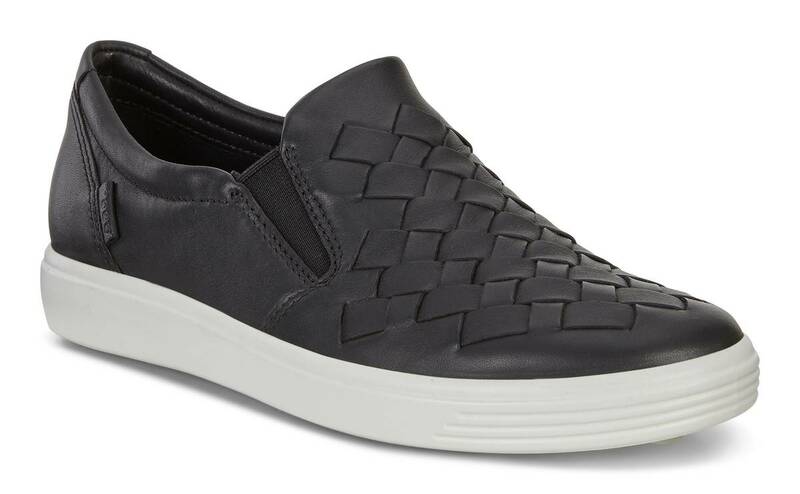 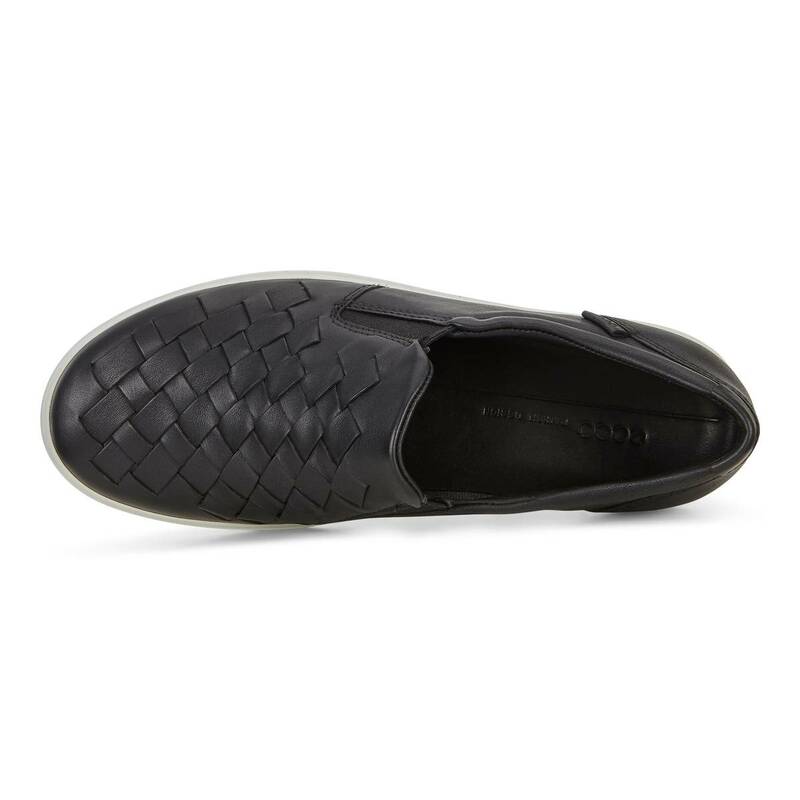 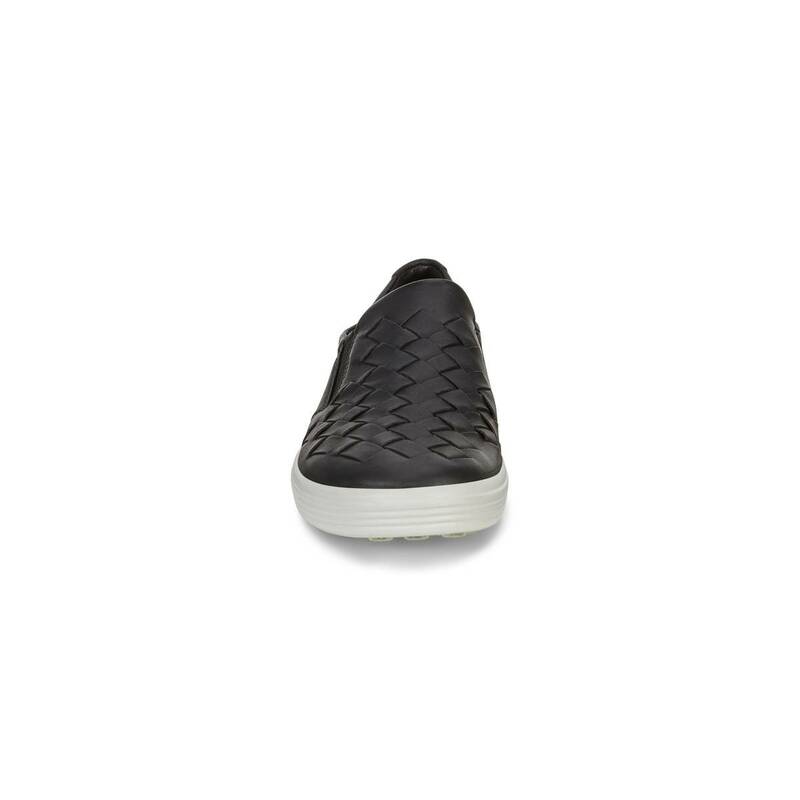 This contemporary leather classic slip on sneaker is the perfect match for smart trousers or a sportier get-up. 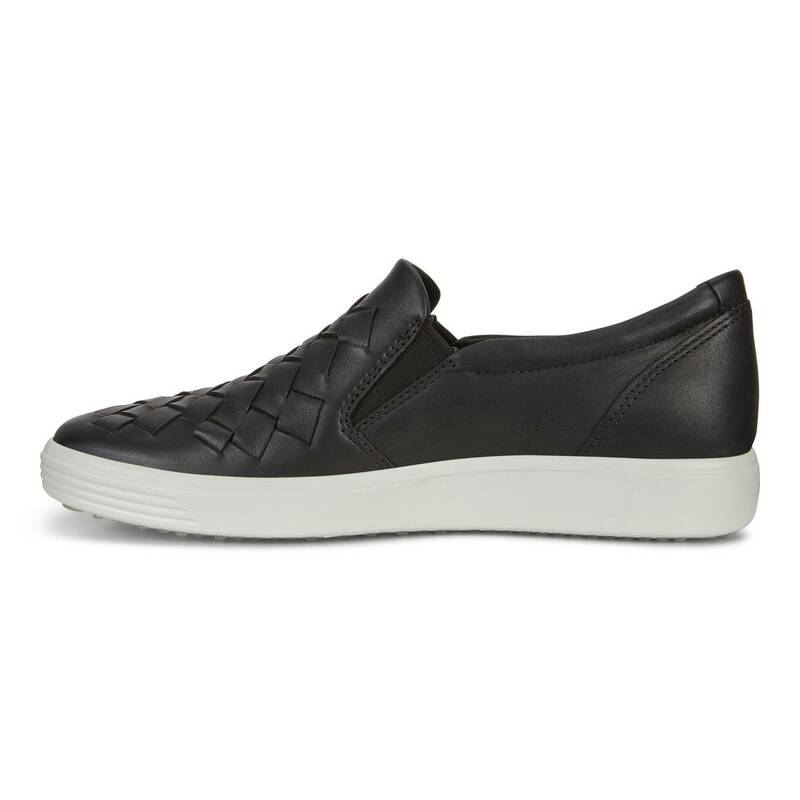 Uppers in superfine ECCO DROID nappa leather have a luxurious finish with a subtle shine, while the detailed woven effect along the side reflects our commitment to beautiful craftsmanship. 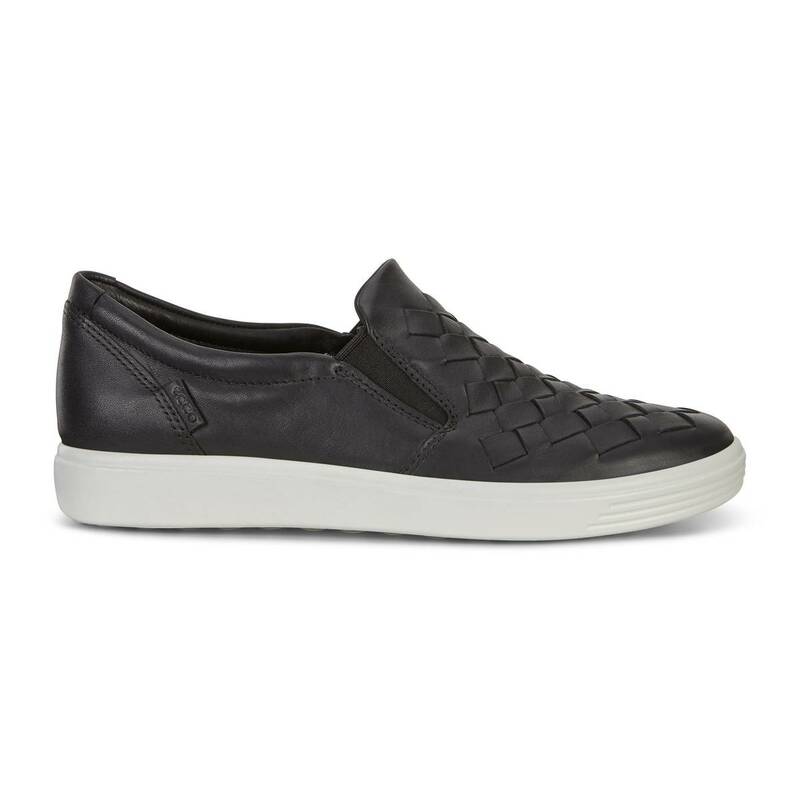 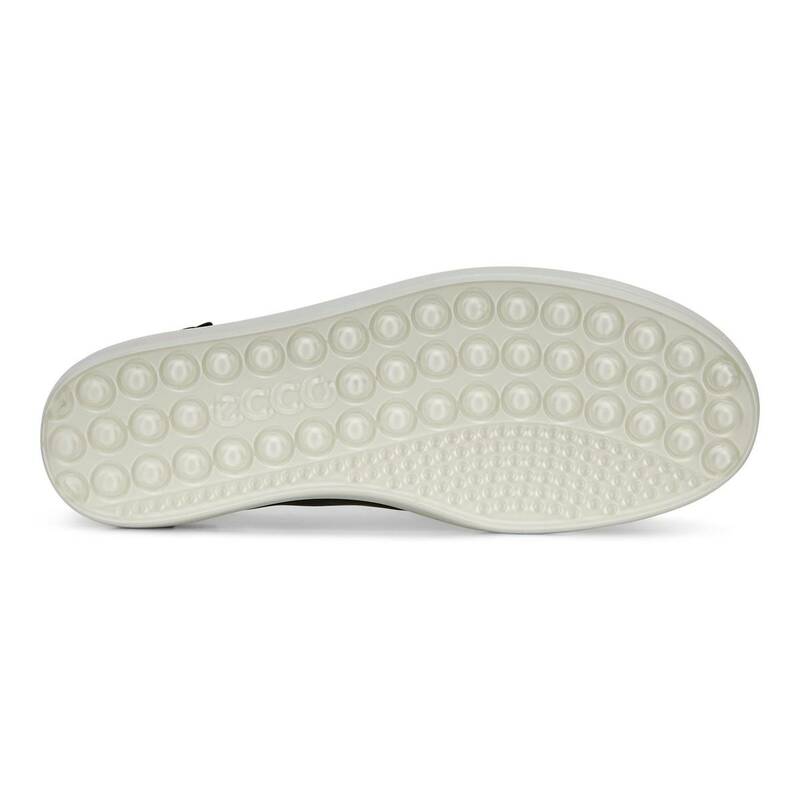 With the addition of shock-absorbing ECCO FLUIDFORM™ Technology, you know this sneaker ticks all the right boxes when it comes to all-day comfort.